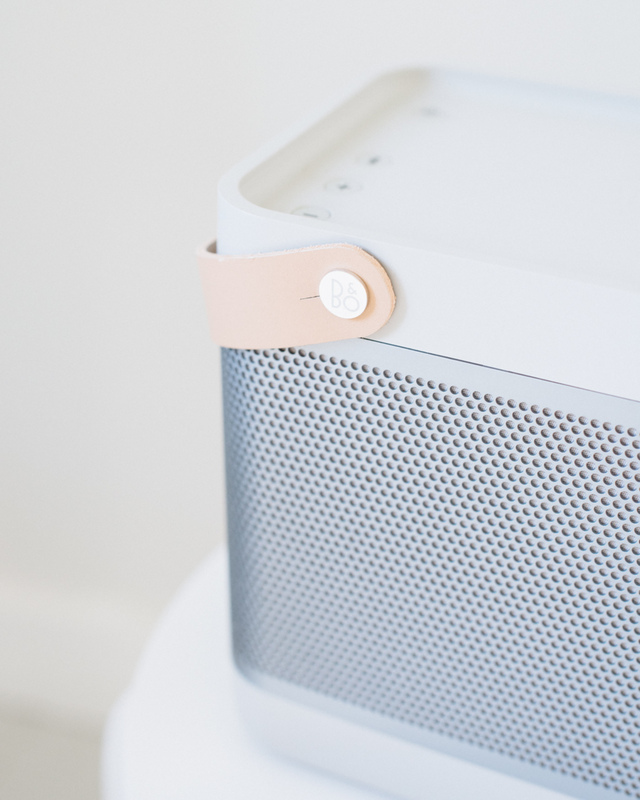 Beolit 15 bluetooth speaker by B&O Play. Cover of the album Declaration of Dependence. Image courtesy of Kings of Convenience and Astralwerks. For a relaxed evening at home, familiar sounds. They do not demand attention or bother you conversations. They are comforting, like a sweater. 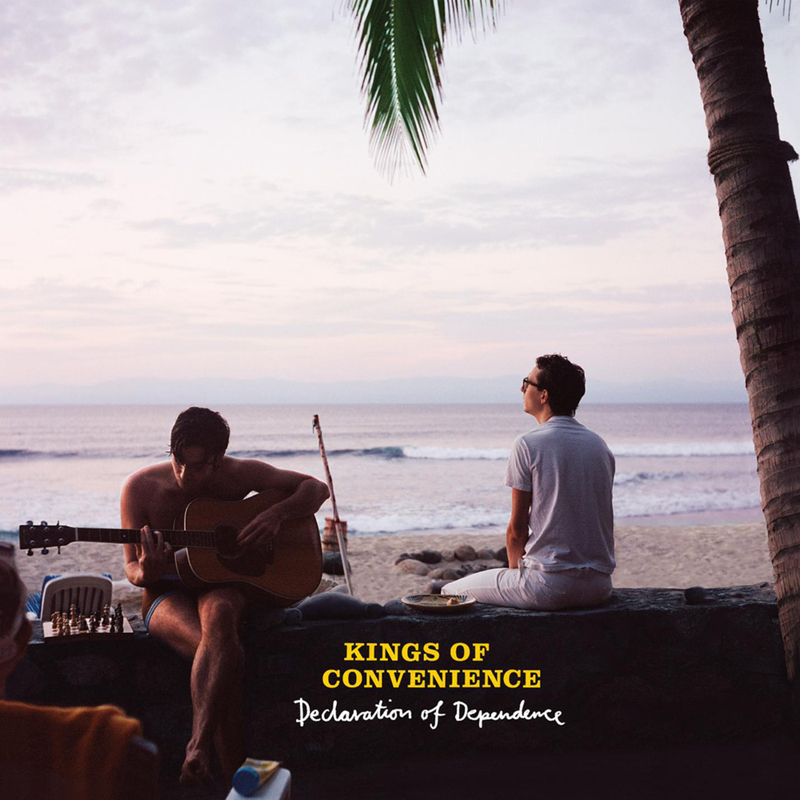 I will never grow tired of Kings of Convenience. So easy. The bluetooth speaker by B&O Play has a nice sound and it moves with you in your home, from one room to another.